Once you start, you cannot put this contemporary history down. 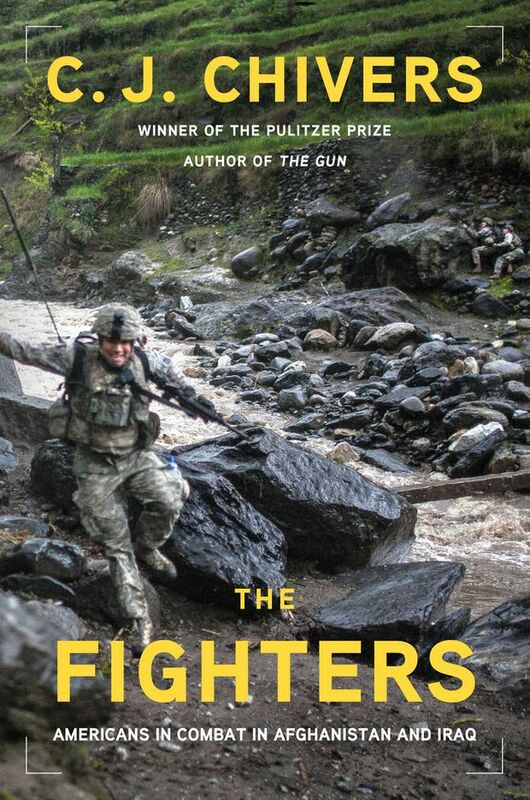 The Fighters is told as a narrative through the experiences of six U.S. combatants from the wars in Afghanistan and Iraq. The perspectives are unique and rich – and mostly heartbreaking. Chivers, an infantry veteran turned Pulitzer Prize-winning war correspondent, begins with what led to the harrowing World Trade Center attack in September, 2001 and takes readers to a decade later, when troops in those regions still numbered almost 100,000. The final chapter narrows in on a meeting between George W. Bush and former Navy corpsman Dustin E. Kirby in November, 2013. Kirby had been shot in the head; it’s a miracle he survived. What he went through was clearly life-changing and as he sits with his mother across from the U.S. president who ushered in the country’s current era of war, we feel the real impact of conflict. Chivers makes a case for how humans were disposable during these events, a sentiment carried through to the final page. In a year when many authors have focused on the centenary of the First World War, Chivers offers a definitive look at the moral dilemmas and suffering of those engaged in modern warfare. The 26th Battalion from New Brunswick was formed in 1914 and reached the fronts of the First World War in September, 1915. 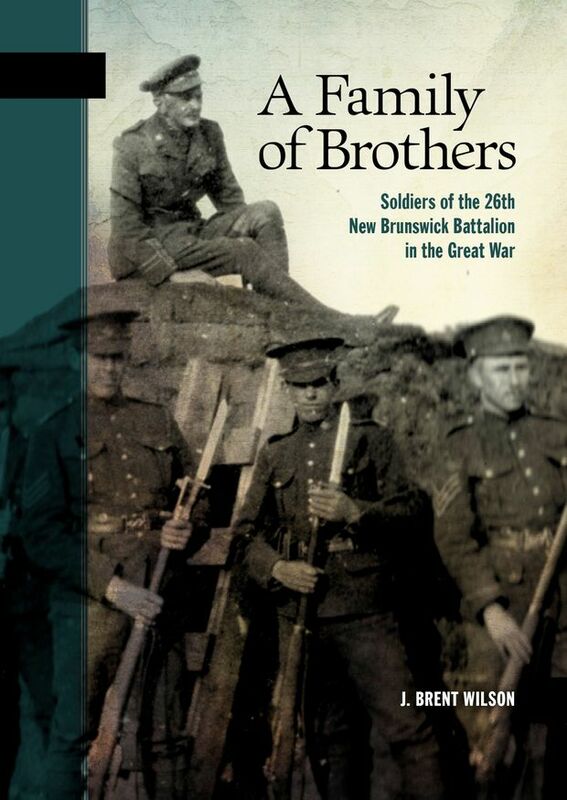 It was the only New Brunswick infantry battalion to consistently serve there, until the Armistice in 1918. More than 5,700 soldiers passed through its ranks – after many of its battles, the battalion had to be virtually rebuilt. The heart-wrenching stories of some of its members are reflected in A Family of Brothers. Wilson’s strength is his ability to tell the story away from the trenches: He often looks at what happened to soldiers who went on leave, were not on the front lines or were too injured to fight. He also examines the over all support of the troops in New Brunswick, painting a more complete picture of how Canada aided in the war. Soldiers came from all corners of the province, even some places that no longer exist today. The legacy of the 26th, as Wilson argues, is synonymous with Canada’s most pivotal moments from the First World War: They fought key battles in Ypres, the Somme, Vimy Ridge, Hill 70, Passchendaele, Amiens and the Hundred Days campaign. With that in mind, the battalion’s letters, documents, photographs and war diaries, as collected and recounted by Wilson, become essential reading on the Great War. Dam Busters recounts the events of May 16, 1943, when the Operation Chastise air raid took place over Nazi Germany, using bombs designed to break through the dams of the Ruhr River. The 10,000-pound devices were intended to destroy dams powering the Nazi industrial military complex building, which housed weapons, and knock out water, iron and steel production. Nineteen crews were ordered to fly at tree level, each with one of these behemoth bombs, into Nazi territory. It was no easy feat, to say the least, and this moment, captured so intensely by Ted Barris, gave the Allies an edge in the eventual victory of the Second World War. A quarter of the airmen were Canadian. Barris found Canada’s last surviving dam-buster who participated in the raid. 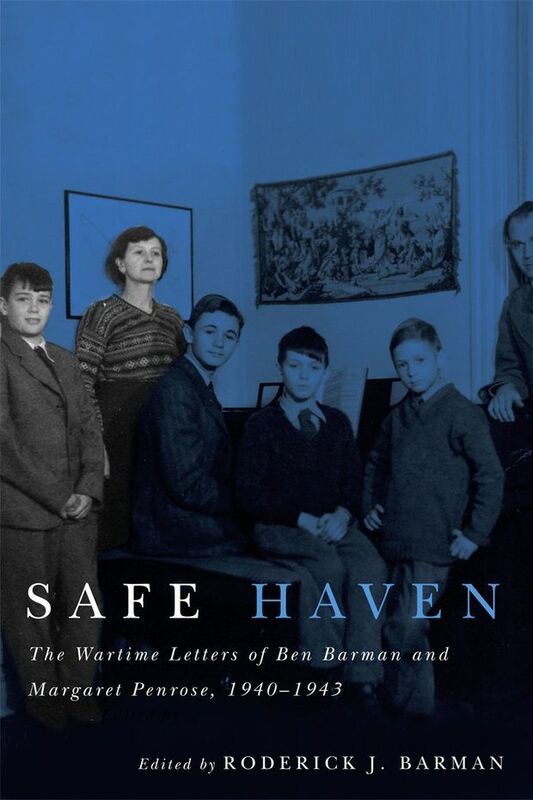 Through his account, and through interviews with other veterans, fight logs and maps, Barris tells the jaw-dropping story of a night that changed the war – one many forget when they think of the Second World War. 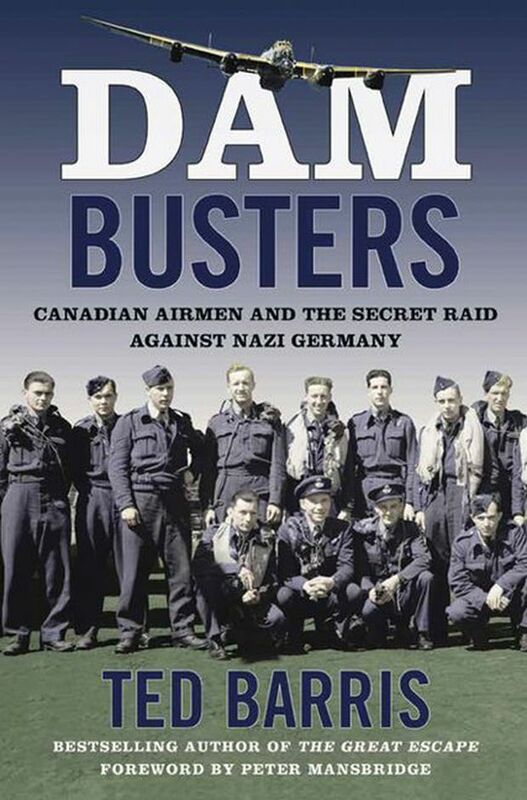 On the 75th anniversary of the year of that pivotal night, Dam Busters is an unexpected read, because we don’t normally think about Canadian war history this way. We rarely hear about the Canadian soldiers on the front lines of crucial tactical operations. In an interview, Barris said he wanted to reveal Canadians as warriors. Dam Busters offers a fresh look at an overlooked tale. East Flamborough, now known as the township of Flamborough, located just northwest of Hamilton, Ont., and about an hour outside of Toronto, was a rural area not commonly discussed in the context of the First World War. This book takes a micro look at how what was happening overseas affected even the smallest communities in Canada. Read this if you enjoy unique perspectives and untold stories. 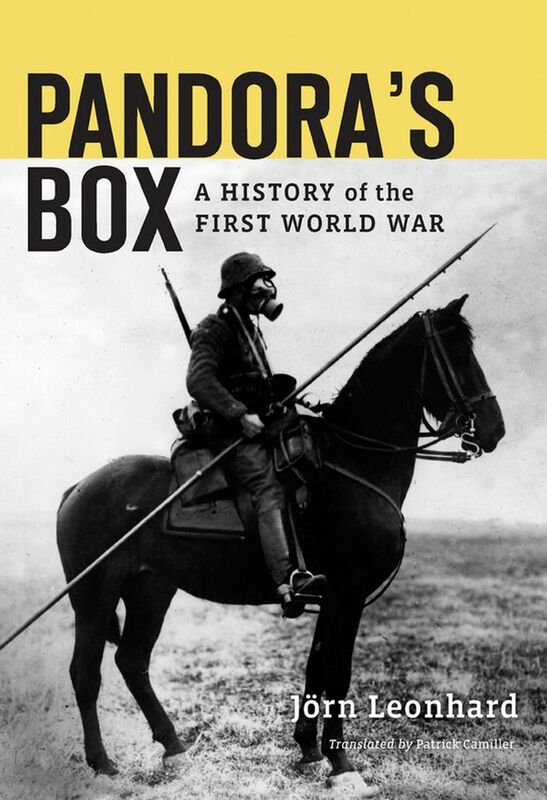 For a full, definitive look at the First World War that doesn’t stop at the Armistice, Pandora’s Box is your long read of the month. 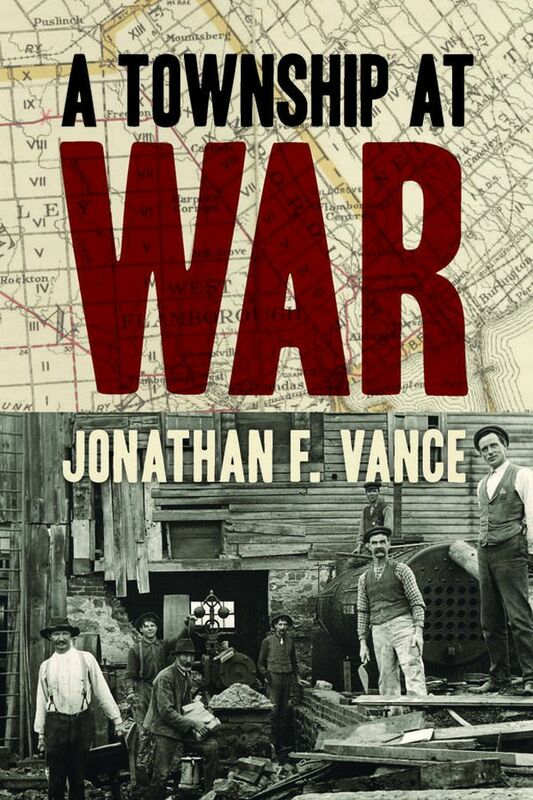 What makes it so compelling is the analysis of events after the peace agreement of 1918, complete with a political map of the world and a stark look at the intense violence that persisted in Europe. 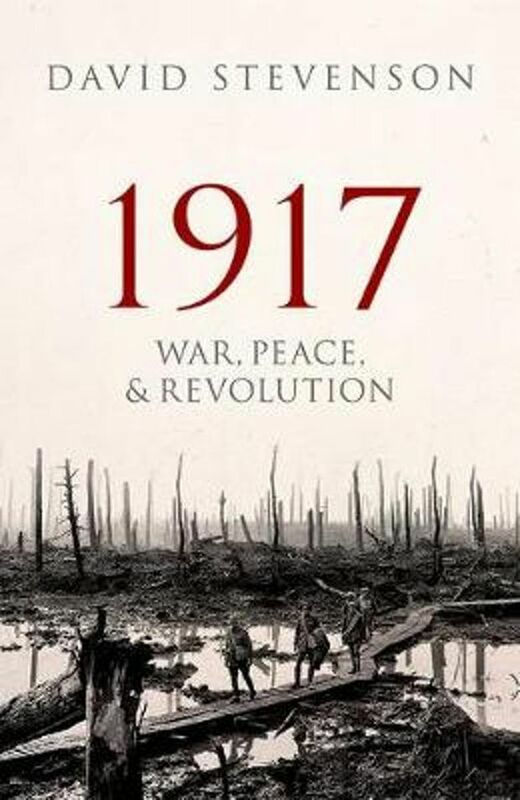 The First World War took place from 1914-1918, but rarely does an author look at a singular year, as David Stevenson does in this detailed account of 1917. What stands out in this telling is how the war could have ended earlier. Read this if you want an international view of the underlying forces that prolonged it all. Presented as a series of letters, this books tells the story of a young boy in Britain whose parents sent him to live in London, Ont., with a family friend during the Second World War. The story of his voyage to Canada alone is enough to entice you to keep reading about how he handles the psychological trauma that came with such a displacement. A gut-wrenching back-and-forth about a boy escaping war but missing his family. 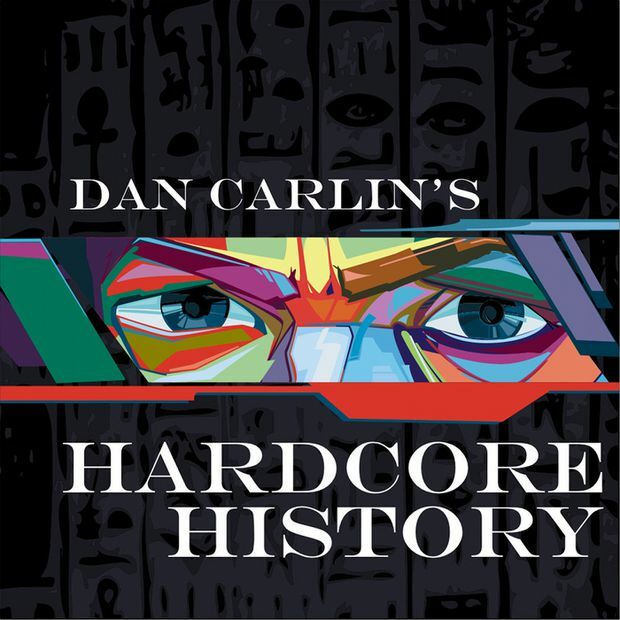 Dan Carlin’s look into history as a whole is captivating, as he deep dives (episodes can be more than four hours long) into unanswered questions. The intricate details he uncovers demand respect. For example, there are six episodes and almost 20 hours dedicated to how the First World War changed a generation of people – and possibly in worse, more lasting ways than we think. Carlin also takes long looks at ancient war history, as well as the Asia-Pacific theatre during the Second World War. Listening to every episode is a noble feat, but Carlin makes it worthwhile. Is Bill Maher the last sane man on American talk TV?